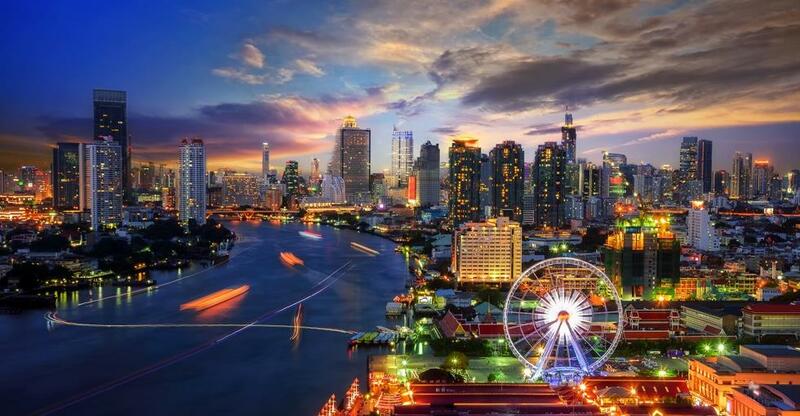 A guide to the sales process in Thailand, life as a minority shareholder following a partial sale and why you should do some background checks when dealing with a foreign buyer. Appointing an appropriately experienced lawyer and/or business broker is as important if you're selling a business in Thailand as it is for buyers - even if you might be more familiarised with Thai law. For all the country's myriad legal peculiarities, the selling process broadly mirrors western norms. You prepare a selling memorandum that advertises the business's assets, products and potential. Interested parties are screened to weed out timewasters. Once terms are agreed with a validated buyer, the buyer conducts due diligence and, all being well, the sale and purchase contract is finalised. Seller finance - where a portion of the price is paid in instalments, perhaps conditional on financial milestones being hit (earn-outs) - is increasingly common in Thailand. Agreeing to deferred payments will make it easier to sell your business, perhaps at a higher price, but you must be confident of the buyer's ability to fulfil their payment schedule. You might wish to sell specific assets or retain a minority stake in order to raise growth capital or generate some cash. When your stake drops below 50%, however, your decisions can be overruled in shareholder votes. Fall below 25% and you'll surrender your power to block special resolutions. Your representative can draw up articles of association and, for an even stronger safeguard, amend the shareholders agreement, which will clarify your rights and the scope of your authority, restrictions on issuing new shares, how dividends are paid, voting agreements, levels of borrowing and future funding, according to one Bangkok-based brokerage. If a foreign buyer takes a serious interest in your business, then bear in mind that the deal could be upended by extensive restrictions on foreign ownership. Given that you already own assets in the country, you're probably already somewhat familiar with them. It's worth seeking, with the assistance of a lawyer, more than the buyer's word that they have, or can get, the relevant licences and permissions. Overseas entrepreneurs must employ at least four Thai employees for whom they must also provide proof of social security contributions. But if you've already negotiated these obstacles yourself, then the buyer need not do so afresh, according to Thai law firm Siam Legal. During due diligence, the buyer will want information on your accounts, registration details, current directors and shareholders and any liabilities and pending legal proceedings you may have. Your lawyer or broker can help you negotiate terms and conditions and draft share transfer agreements, the sale agreement and other legal documents. You may be aware that foreigners are barred from buying land. However, if you want to sell the land on which your business sits too, you can get round these restrictions by selling the land and business assets together, rather than separately, according to Siam Legal. But despite a persistent myth to the contrary, foreigners can own 100% of a Thai business in other industries. So ask for proof that they have secured either a foreign business licence or the backing of the Board of Investment. If they're American, then better still, because the Thai-US Treaty of Amity and Economic Relations gives US citizens dispensation to wholly own a Thailand-based company. Every month we help more than 1,500 owners sell their businesses. Advertise your Thailand-based business on BusinessesForSale.com to maximise your chances of a quick sale at the right price.